Dexter Daily: Dexter Season 7 - First Promotional Poster? 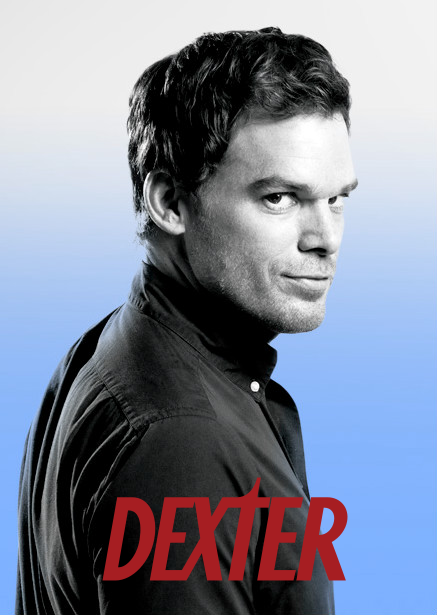 Dexter Season 7 - First Promotional Poster? One of our readers found this photo. In all probability it's from season 7. Thanks to Alan for the heads up: "I found this photo on sho.com. It's a Michael C. Hall still that I've never seen before". About as good as the teaser. It's a nice jacket though.